Originally created by a fork in Bitcoin, Litecoin has a had very turbulent time recently. With fluctuating prices, Litecoin’s volatility increased when the news of the fork was released. This was followed by a substantial post-fork dip while Litecoin Cash—the new cryptocurrency resulting from the fork—spiked significantly. We will run through an overview of what a fork is, discuss the differences between a hard and soft fork, then examine what this means for the future of Litecoin (LTC) as well as the newer Litecoin Cash (LCC). If you would like to brush up on some finer details on Litecoin, check out our What is Litecoin? article. A hard fork can be thought of as a permanent divergence or splitting of the blockchain. It can occur for several different reasons. These could range from there being security vulnerabilities that need to be addressed much faster than what is achievable with a soft fork, varying all the way to disagreements within the developing team. When the hard fork occurs—usually when a specific block number is reached—an entirely new blockchain and cryptocurrency come into use. Generally, the developers will reward holders of the original cryptocurrency with tokens of the new crypto, relative to the amount of the original currency that they held. From here, the user now has two different cryptocurrencies that can’t be exchanged with each other. Market conditions and response to the new rules implemented on the new blockchain will usually determine whether the hard fork becomes a success or not. A soft fork is a temporary divergence of the blockchain. It occurs when new rules and a new chain is introduced. Some nodes update to accept the new rules, while others remain unchanged. The original chain will continue to accept information from the updated nodes as well as from the ones that have not been updated. Meanwhile, the new chain will accept information only from the updated nodes. The intended result is that enough nodes will adopt the updated blockchain and that they will eventually reach a predetermined hash-rate benchmark. From here, the majority of the nodes reach consensus, and the new blockchain takes over entirely. Miners could still work on processing the original chain, though their efforts will be fruitless as no more transactions are being added. The other possibility is that the new set of rules and chain fail to take off, and they reach a consensus that the old chain and rules are to be maintained. As a result, the fork fails and the new chain becomes redundant. The outcome of a soft fork is such that by the end of the process, only one blockchain and associated cryptocurrency remain. Holders of the cryptocurrency keep their existing coins and no new type of coin is introduced. What is sometimes referred to as a software fork is when an entirely new project is made from the concept, codes, and ideas of a pre-existing product. From this we can see that the process that has created Litecoin Cash is not a hard or soft fork, but rather a software fork. For all intents and purposes, it’s an entirely new project that just happened to reward LCC tokens to holders of its LTC namesake at the time of creation. Litecoin itself was a software fork of Bitcoin. As we know, Litecoin was an entirely new project, though it was based heavily on the ideas, software design, and principles of Bitcoin. Software forks, when looked at closely, are not really forks at all. They can be thought of more as a concept clone. Litecoin Cash is, as the name suggests, very heavily based on the existing ideas, technologies, and principles of Litecoin. LCC supposedly started out when members of the founding team joked about “rebuilding” Litecoin to use SHA256 mining technology. Upon further analysis of this idea, they realized that the majority of existing SHA256 hardware that is now in circulation due to Bitcoin mining has now become obsolete because of the increased resources required for the congested network. 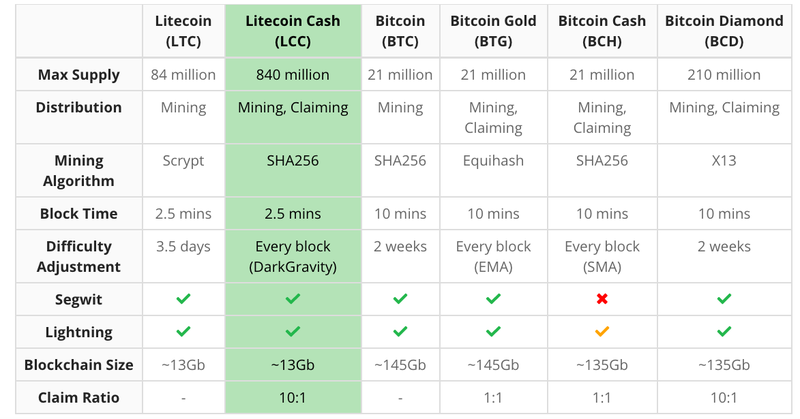 Such hardware would be perfect for mining Litecoin due to its smaller number of transactions, but Litecoin utilizes different technology, requiring different hardware. Mining will be performed with SHA256 compliant hardware. The intended result is to utilize existing equipment that has been mining Bitcoin (and has become obsolete) to operate on the LCC network instead. A faster block time of 2.5 minutes, resulting in faster transactions. Transaction fees that are a staggering 90% cheaper. It’s hard to guess what the future may hold for faster block times and cheaper transaction fees. As the network grows and becomes more congested, more resources will be required to process each block. 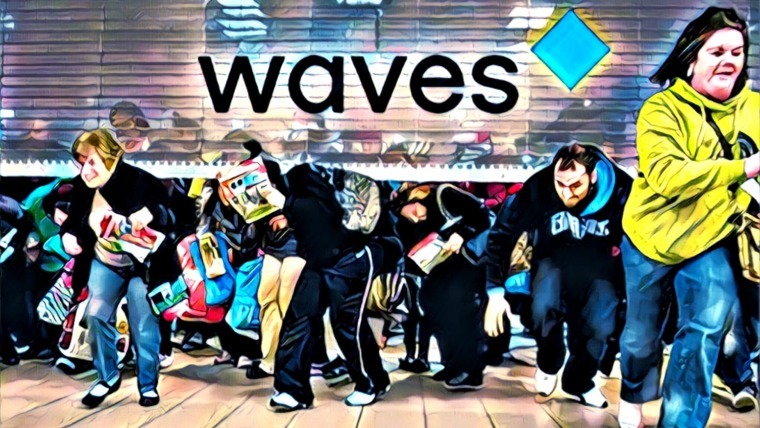 With this may come the need for miners to be further incentivized with higher transaction fees, or else the network may become overly congested, leading to slow transactions. At block 1371111, Litecoin Cash successfully forked away from the Litecoin blockchain. People who were holding LTC at the time were entitled to 10 LCC for every LTC that they had in their wallet. The big question at the moment being asked by fans and critics of Litecoin alike is: what will this fork mean for Litecoin? To answer this, we must realise that it’s not so much of a fork at all, but rather a comparison between two completely separate cryptocurrencies that share a very similar name and similar vision. 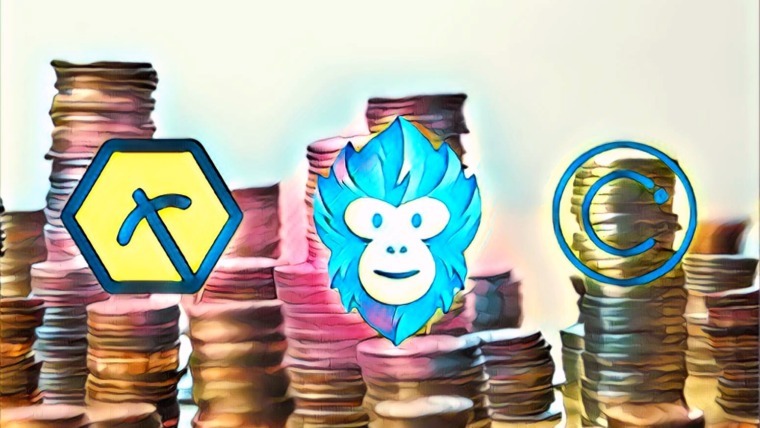 What we have seen between Bitcoin and Litecoin, then between Bitcoin and Bitcoin Cash, and more recently Ethereum and Ethereum Classic, is that there seems to be ample room for many cryptocurrencies to achieve growth and implementation. 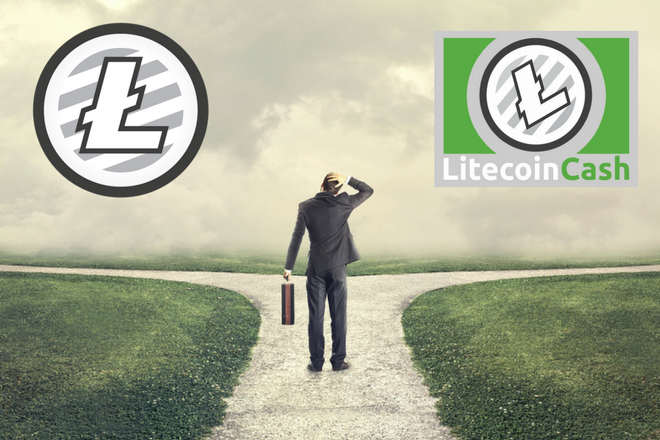 It seems very unlikely that Litecoin Cash would be significant enough to derail the progress of Litecoin, but it also appears that there is no reason why Litecoin Cash can’t also prosper. Is LCC a Scam or Not? 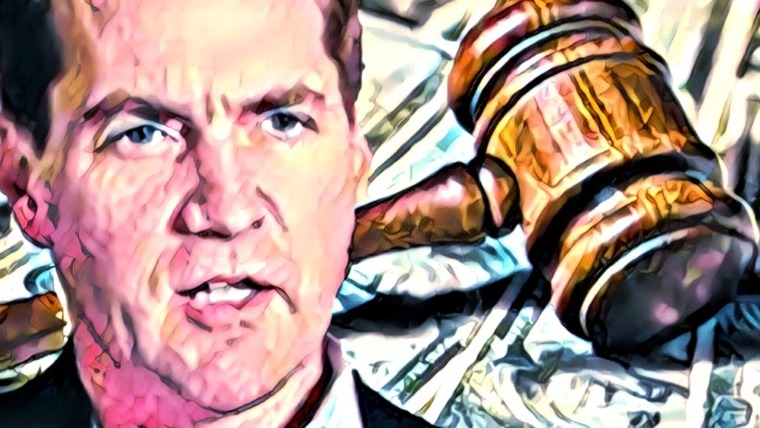 The large question about potential prosperity hanging over the head of Litecoin Cash is whether or not it’s a scam. LCC and its founders, the Litecoin Cash foundation, have no affiliation with Charlie Lee and the other founders of Litecoin. 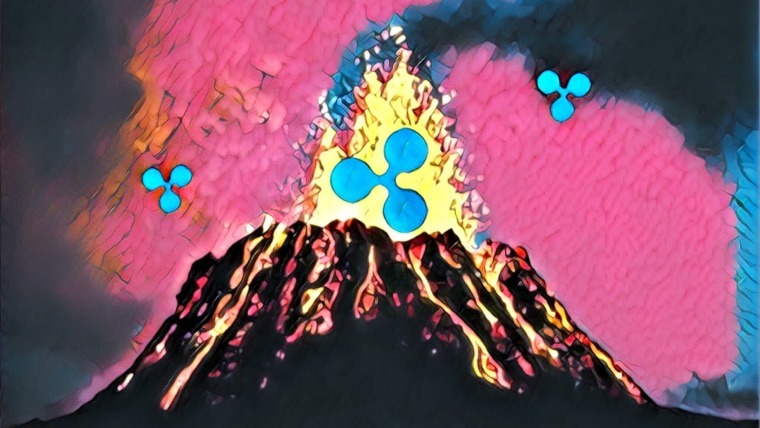 This total lack of connection has seeded doubt in the minds of many would-be buyers, as it further reinforces the reality that it’s not so much a product of a fork, but a new product entirely. Speaking of Charlie Lee, he posted several times to social media claiming outright that Litecoin Cash is in fact a scam. It seems as though Charlie and the Litecoin Cash foundation are equally to blame for this representation. The foundation seem to have neglected appropriately publicizing what their intentions were. Then we have Charlie Lee jumping to conclusions and posting to social media without taking the time to vet his statements appropriately. The third reason—which also explains why Charlie Lee was so rapid to warn users away from LCC—is that to receive the LCC tokens that users were entitled to by holding LTC, users had to provide Litecoin Cash with the private keys to their LTC wallets to verify their eligibility. Of course, revealing your private key is a big no-no, often involving the loss of large amounts of money. There was a workaround, however, one even promoted by LCC, which was simply to hold one’s LTC in a wallet during the fork, then transfer it to a separate wallet, prior to revealing the key of the original wallet. Now that we have the benefit of hindsight, having witnessed a successful fork, it’s quite apparent that Litecoin Cash is not a scam, and that these rumors were merely the result of a communication breakdown and a trigger-happy social media user. LCC spiked to just over $7 in its first few days, plummeting soon thereafter to less than $1, rising rapidly back up to $4, and at the time of writing, it’s currently sitting at a staggeringly low $0.24. 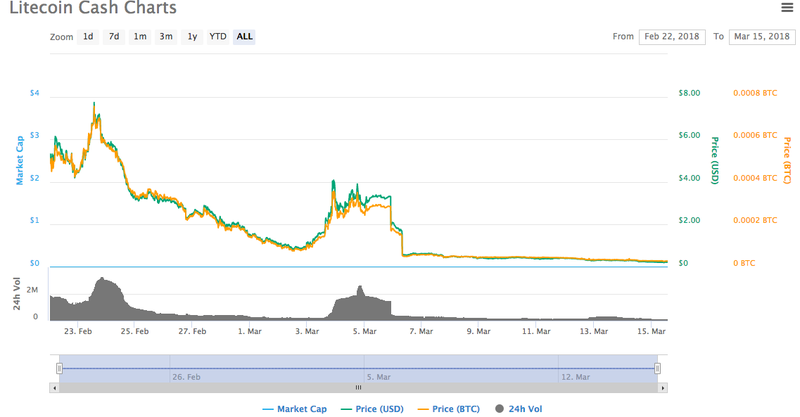 LCC is in its very early days and it’s currently impossible to tell if it will stabilize and increase, but if it does ever reach $7 again, those who are buying it now should be more than happy. Toby is a full-time writer who leverages his passion for writing to make his way around the globe. With a diverse professional background, Toby's skill set enables him to write on nearly any topic, though he prefers to write about crypto. This way we can get the right information about what happens in the mysterious crypto world. Thank you. Hi, Miss Manuela, my greeting, and I would like to know which platforms are you working for? and if you are doing a great invest crypto. Interesting read. May I point out one thing to note is the early price was always incorrect because Yobit could never get their wallet deposit or withdraw functions working so the price was inflated because of limited LCC in their pool from LTC holders on their exchange. It grossly misrepresented the price of LCC. The perceived price crash around 6 March was the Yobit data ceasing to be sampled by CMC, thus the fake crash. Also noting that no one has charted the historical price from other exchanges while omitting Yobit data set completely, that would be interesting to see.